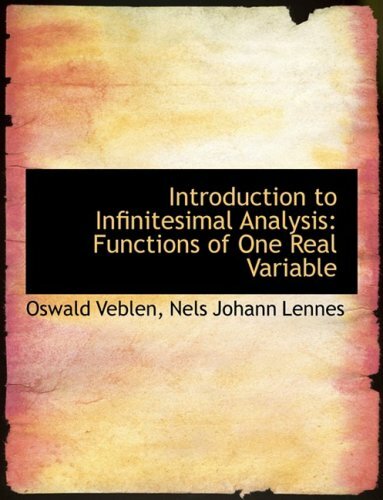 This little volume is designed as a convenient reference book for a course dealing with the fundamental theorems of infinitesimal calculus in a rigorous manner. The book may also be used as a basis for a rather short theoretical course on real functions, such as is now given from time to time in some of our universities. Nearly every Ph.D. student in mathematics needs to take a preliminary or qualifying examination in real analysis. This book provides the necessary tools to pass such an examination. The author presents the material in as clear a fashion as possible.